Super Rugby Update - Fantasy Super Rugby Week 6: Don’t Touch, Pause, Engage. Another week, another car crash of player injuries and big fantasy names getting rested. Ah the joys of the Fantasy Rugby Manager. Teams on a BYE: Jags. The second points is that you only get a 20 point penalty for dropping someone. So what, well, if you drop an expensive player around $400k, and you have some money in the bank, then you might be able to bring in 3 players, but it won’t cost you any points. This has some longer term implications in trying to get expensive players back in, but is a great way of improving your squad. And the last point – next week the Brumbies, Highlanders and Lions are all on byes, so be cautious about bringing in too many of those teams players, try to keep a balance if possible and trade out some of those injured Lions this week. In case you don’t twigg, i like the Bulls A LOT over the next 4 games. Bulls have a real nice run of games over the next 4, and this guy should rack up the points. He’s only 1 point behind Jantjies who’s the top scoring FH, and he’s played one game less. This is a riskier buy because he’s only helping you at Wing, but I think he’ll be a Top 10, if not Top 5 Wing at the end of the season and this is the run of games to bring him in. It’s not that I don’t think Richie is a great player, the problem is that the Crusaders are so dominant this year he’s only getting 50 odd mins. I think you take the money and trade in Pollard. For the rest of the suggestions they are largely based around injury replacements, and some of this is repetition from previous weeks, but it still stands true. PROP – Dylan Smith is currently the 4th most select prop and he’s crooked for a while. This injury actually makes it pretty straight-forward, as the Lions have a bye next week. So ditch him. Our preference at prop is Montoya, but as he’s on a bye, then bring in another most traded in player – Harry Johnson-Holmes. Solid this season, still only 13% owned at $156k. Outside of that I like Hodgman and Sadie, but you want to avoid bringing in Lions or Highlanders this week unless you’ve got very good squad depth. 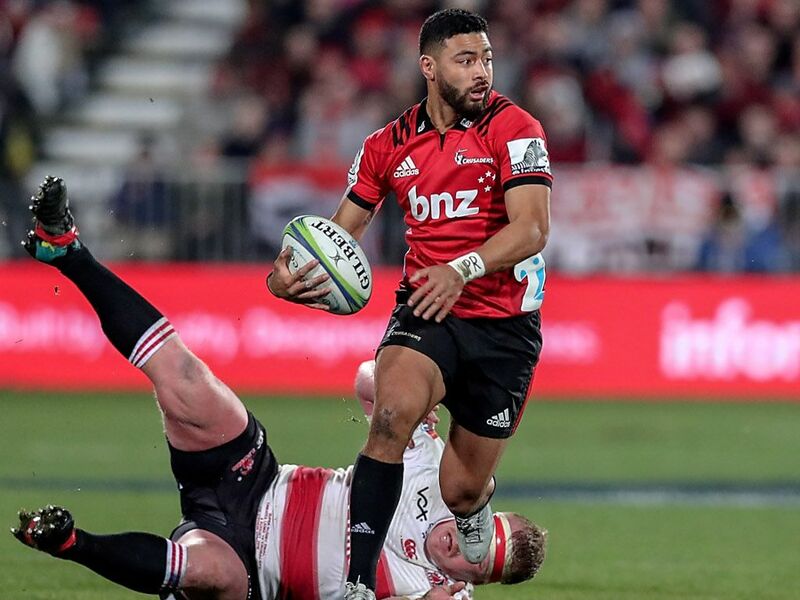 LOCK / FLANKER / 8 – So the 3rd most popular 8, Kwagga, is out for a couple of months, and the Crusaders are doing what was expected, resting Scott Barrett. Throw in the mix the Highlanders benching Dickson and Hemopo, and Petti on a bye, then there’s some gaps need filling here. My preference is Liebenberg. Not only is he playing lock at the minute, but he can cover all those positions, and I love the bulls short term run. I also like Schoeman and Frizzel, who are 10% and 14% owned, but you really want to avoid bringing in players with a bye next week. Warren-Vosayaco & Mafi are worth a look, but until Mafi’s starting he’s not that appealing. SH – With TJ and Genia rested, 2 of the top 5 selected SHs are playing, and those folks without any depth might be scrambling for a replacement. Most likely you want to keep those two premium SHs, so if you’ve got money to burn, Weber is probably going to be the best value SH this season. However, get on the Booth bandwagon for a short term replacement. Only $144k, 1% owned, but loves a break and plays in a Sunwolves side who will again be chasing the Lions this week. FH / CENTRE / WING / FB– As anticipated Laumape is rested this week. Throw in Little missing the week with concussion, Gelant injured, and there’s problems at centre as well. As above, I love Pollard, who can cover FH and Centre, and slot in as your main kicker. I also love Specman. Prioritise these guys if you can. 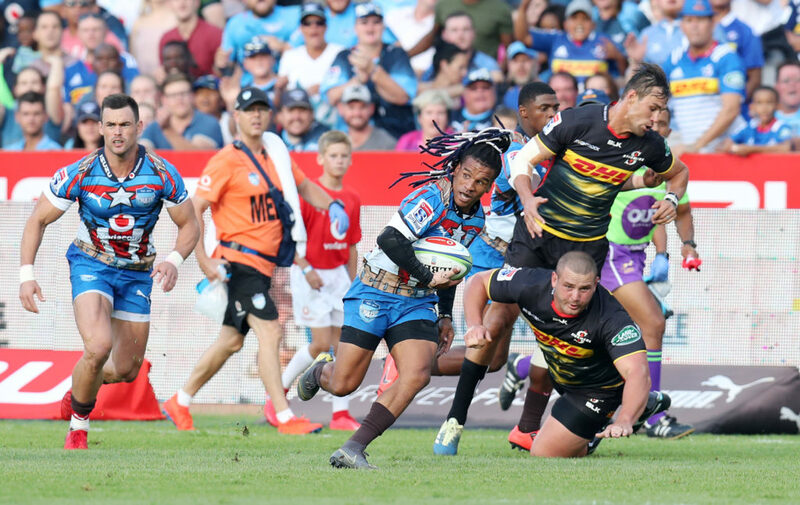 Otherwise get some depth with some of the bigger names – Lam, Jordie, Kriel. For the most part backs are available this week, so hopefully there’s not too much scrambling around. Super Rugby Scout Fantasy Super Rugby Week 6: Don’t Touch, Pause, Engage.